This foundation degree in Audio and Music Technology is an industry focused course. 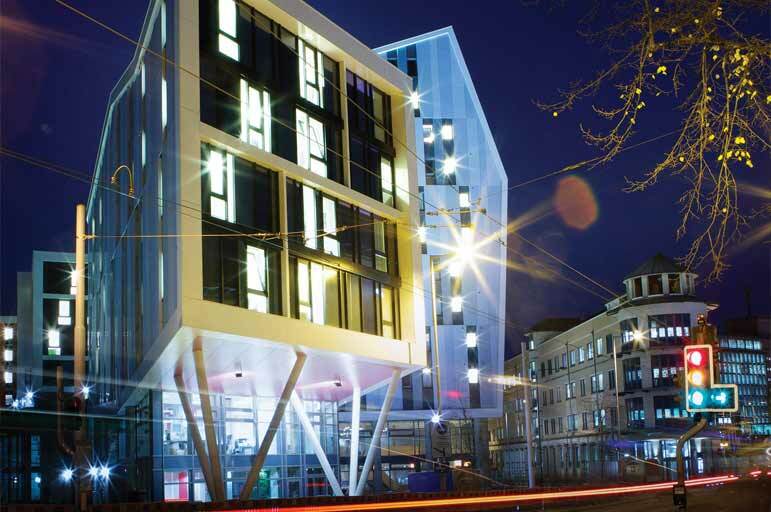 As a student you'll have access to a range of specialist facilities on site, including Confetti’s brand new world class contemporary music & live events hub - Metronome. The course covers a variety of disciplines and offers a wide range of industry and work-related opportunities for you to access, helping you to build a varied and distinctive portfolio of work. 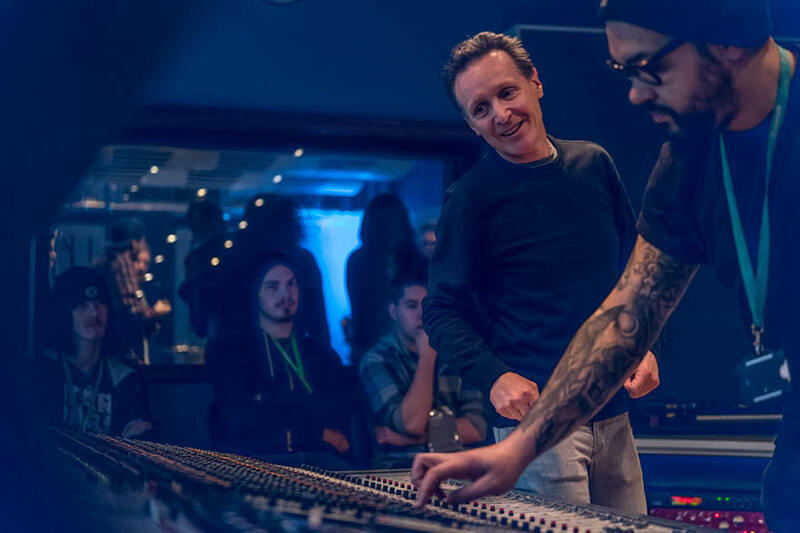 This course will give you the professional, creative, intellectual and technical skills you'll need to work successfully within the international audio and music industry whilst offering a broad range of work based learning opportunities. 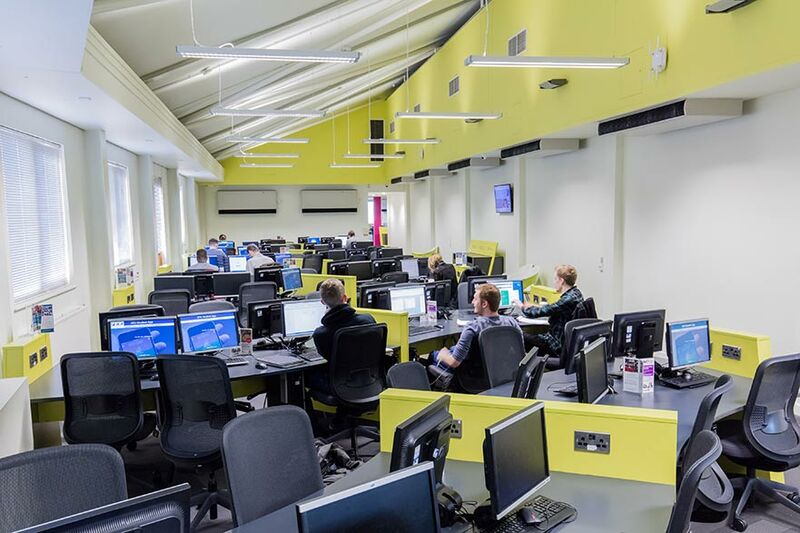 Study in professional recording facilities and a range of bespoke IT and computer spaces. Develop your own specific areas of expertise, through a deeper understanding of the subject area. Work with relevant industry-standard software and hardware. Develop your ability to work as part of a team in a creative and efficient manner. Your personal interests will be at the heart of your experience and should allow you to flourish. In your final year exhibit your work at the Confetti Degree Show. 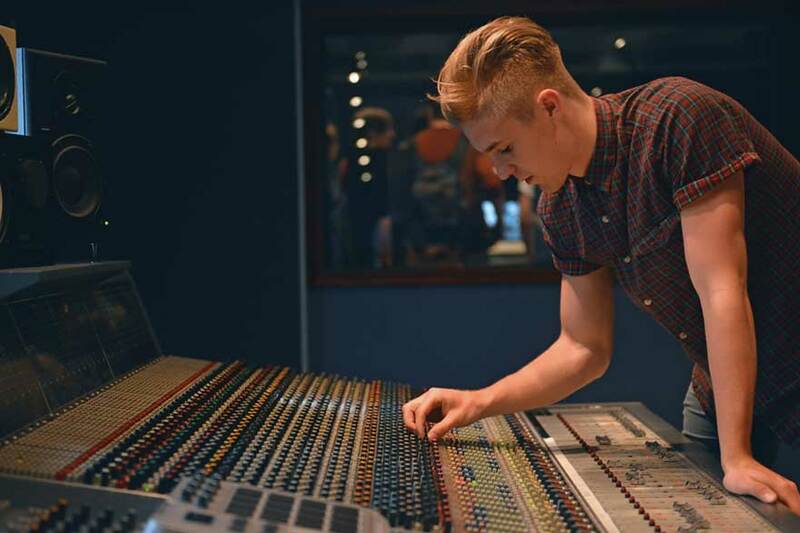 Throughout the two years of study you'll have the opportunity to study the broadest range of disciplines, including areas such as audio recording, mixing and mastering, composition with technology, acoustics and audio synthesis. Throughout this module you will learn how developments in audio technology have shaped the way we use technology to create, edit and manipulate sound and music. The module will focus predominantly on practical recording techniques in the recording studio environment, alongside opportunities to apply your knowledge and skills in other location recording scenarios. This module aims to give the you a grounding in the skills necessary to create an audio work derived principally from electronic (analogue or digital) means. Core technological concepts such as sequencing, sound syntheses, sampling, audio programming and mixing are studied alongside core musical concepts such as melody, harmony, rhythm and arrangement. This module aims to equip you with knowledge and understanding of how changes in industry impact on consumer trends and working practices. In addition, the module focuses heavily on your development as an emerging professional. In this module you will develop an awareness of appropriate research methodologies in order to progress your studies in audio and music technologies. This module aims to develop your understanding and application of scientific principles underpinning audio and music technology, such as sound theory, analogue and digital audio principles. This module explores advanced working practices and principles employed in the audio production environment. The overarching aim is to develop your understanding of the relationship between the importance of decisions at each stage of an audio production and the impact this has on the quality of the final product. This module will develop your understanding and practical knowledge of music technology outside of the context of the commercially led recording-mixing-mastering paradigm. Ultimately this module is designed to extend your skill set to enable the exploration of new audio technologies as they emerge, and to think creatively and solve problems with technology. This module aims to develop your understanding and application of acoustics and audio electronics, such as room acoustics, instrument acoustics and audio systems design and application. During this module you will undertake appropriate self-directed projects, working collaboratively on creative work, allowing you to directly apply the knowledge and skills learnt throughout the programme in the context of the workplace. This module aims to develop your overall professionalism and provide you with the knowledge and resources to begin a career in the creative industries. Alongside an emphasis on industry skills, the variety of teaching and learning activities in each of the modules will allow you to build a distinctive and varied portfolio of work by the end of your course. 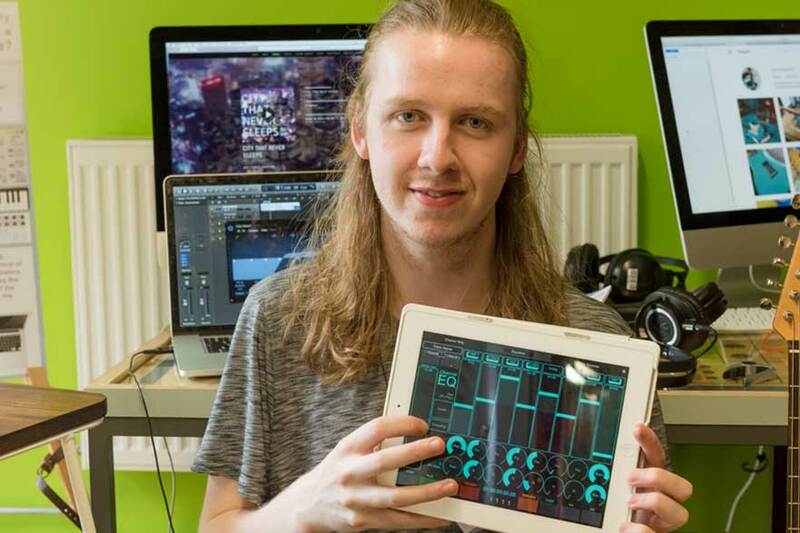 As a Music Technology student, you'll also take part in Industry Week where you’ll meet a range of professionals within your field of interest, as well as other areas of the creative industries. Previous guests include: Michael Eavis, Professor Green, DJ Yoda, Mandy Parnell (Bjork, Aphex Twin, The White Stripes), Jon Kelly (Paul McCartney, Kate Bush), Goetz Botzenhardt (Bjork, Sugarbabes, Faithless, Dido, Pet Shop Boys) and George Shilling (Oasis, Primal Scream, James Brown). Year 1 coursework (70%) and practical (30%). Each case will be considered individually, but upon completion you’re automatically entitled to enter into the 3rd year of our BSc (Hons) Audio and Music Technology to gain a full BSc qualification. Employability is a key focus of this course, with modules including initiatives, such as live projects and the opportunity to exhibit your work, to help enhance your future career. You will also take part in Confetti's Industry Week where you'll be meet a range of professionals within your field of interest as well as other areas of the Creative Industries. Teaching staff, including part-time lecturers who are professionally active, will help and support students in directing them towards work placement and professional practice opportunities. Our new home for music and live events will focus on music production and performance, and live technical events education. The 38,500 sq. 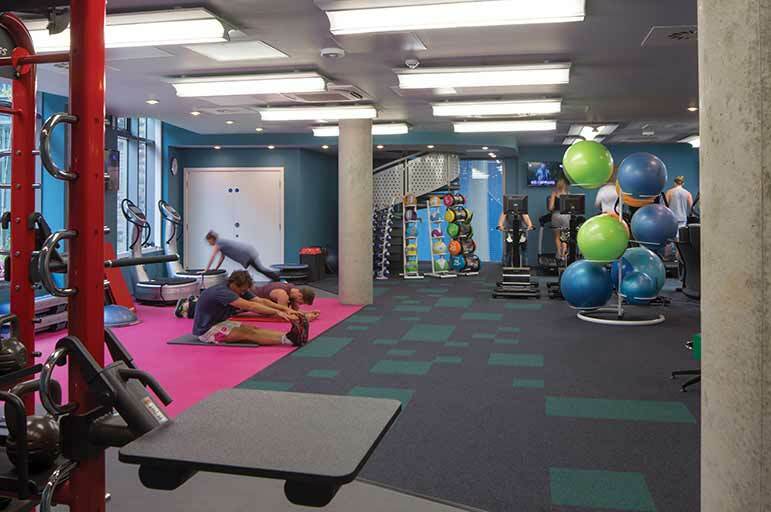 ft. complex, designed by U.K. firm White Mark, features music studios, rehearsal rooms, editing suites, social spaces and an auditorium. GCSEs - two at grade C, including English and Maths or Science.